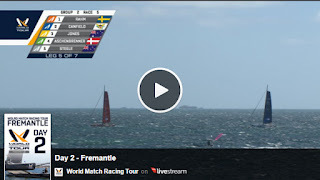 Media gallery at wmrt.com/events/fremantle-2016/ - Results wmrt.com/results/ - Great racing for Day 2 with a 20knots breeze. The M32s seem to have a slowmotion tack & acceleration without the Jib, plus the typical pitching of the the container bow. 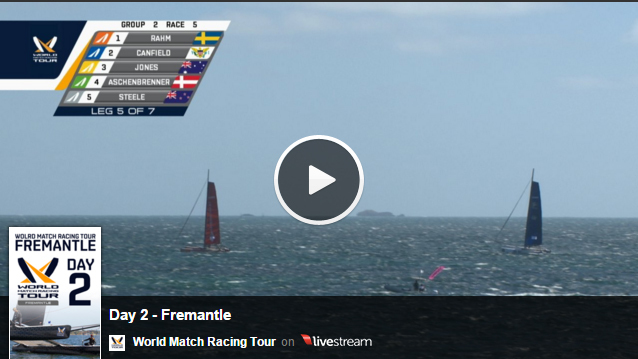 Taking this details aside, super fun sailing, 5 mins of the M32s at Fremantle worth 2 days the 2016 ACWS broadcasting fiasco.